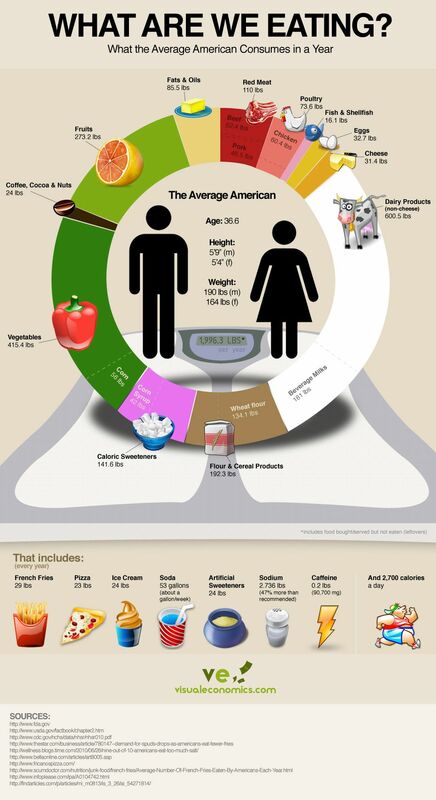 The average American consumes a LOT of food and beverage over the course of a year. Just how much, you ask? Click for larger graphic. Proper nutritional regimens are now being included in comprehensive cancer treatment plans and are a staple of integrative oncology. While malignant mesothelioma is far from the only cancer that demands proper nutrition in patients, it is particularly important because of its aggressive nature. Learn more about mesothelioma and how proper nutrition can help those coping with mesothelioma radiation. Wholistic Cruises – Eat healthy foods while you cruise, take yoga, learn vegetarian cooking, and listen to health lectures by noted MDs and other health professionals.